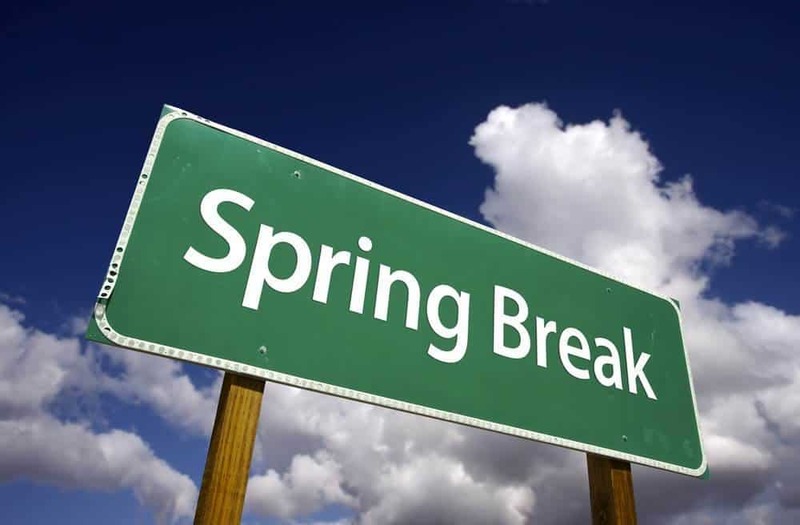 Spring break isn’t just for college kids. 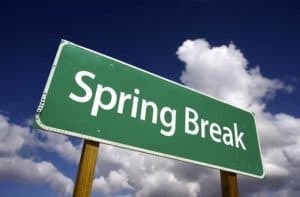 If you have little ones, it’s the perfect time for you to take a break from work and enjoy a week of with your children. 1. Put appliances in vacation mode: If you’ll be gone for a week there’s no need to heat or cool your home as if you’re there. Head down to the basement and outside to turn your hot water heater and air conditioner on “vacation mode.” Don’t forget to turn do your thermostat, either. It’ll help you keep your energy usage down while you’re gone, something your pocket book will thank you for later. 2. Set lights on timers: The biggest worry that comes with leaving your home is the potential for burglars to make their way in. However, you can lower your risk of an uninvited guest by setting your lights on timers. This will save you on electricity costs while you’re gone and make your home look like it’s occupied. If you don’t have timers for your lights you may want to consider leaving at least one light on while you’re gone. 3. Recruit your best neighbor: If you have a neighbor you talk to frequently, ask them if they would be able to keep an eye on your home, and check your mail while you’re gone. A pile of mail on the front porch is a sure sign that the owner isn’t home, so let your neighbor help you out. Learn more about preparing your home for travel at www.agricolaredesign.com. Is there anything not on this list that you do to prepare your home for travel? Let us know in the comments below!